Good health can be achieved in many different ways according to individual style. 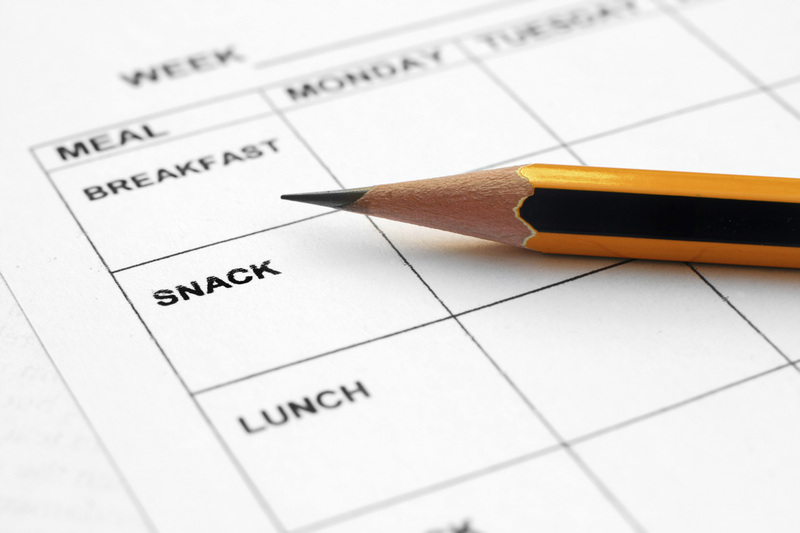 Your meal plan will be personalized taking into consideration your food preferences and lifestyle to ensure that the implementation of your healthy lifestyle will be easier and result in permanent and positive change. 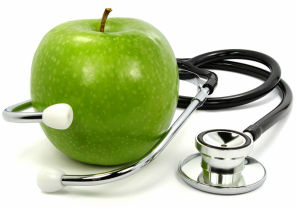 Nutrition is an important part of managing diseases/conditions. Even though few disorders can be cured solely with diet, I will help you manage your condition with scientifically sound and evidence based nutritional therapy for best possible results. The interaction between illness, health, and nutritional status is multifactorial and complex. I will help you to understand the science behind the nutritional management of your condition and how to apply it in a way that works for you as an individual.